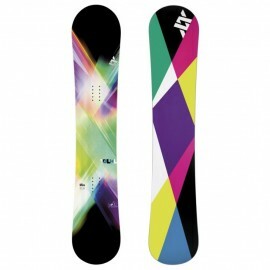 100 days on snow per season is nothing out of the ordinary for a rental board. 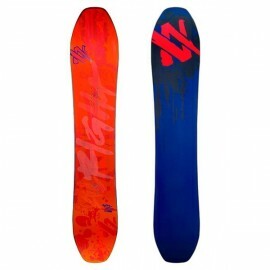 But thanks to the Plastic Tip and Tail Protectors, the board will look as handsome at the end of the season as it did before the first snowfall. 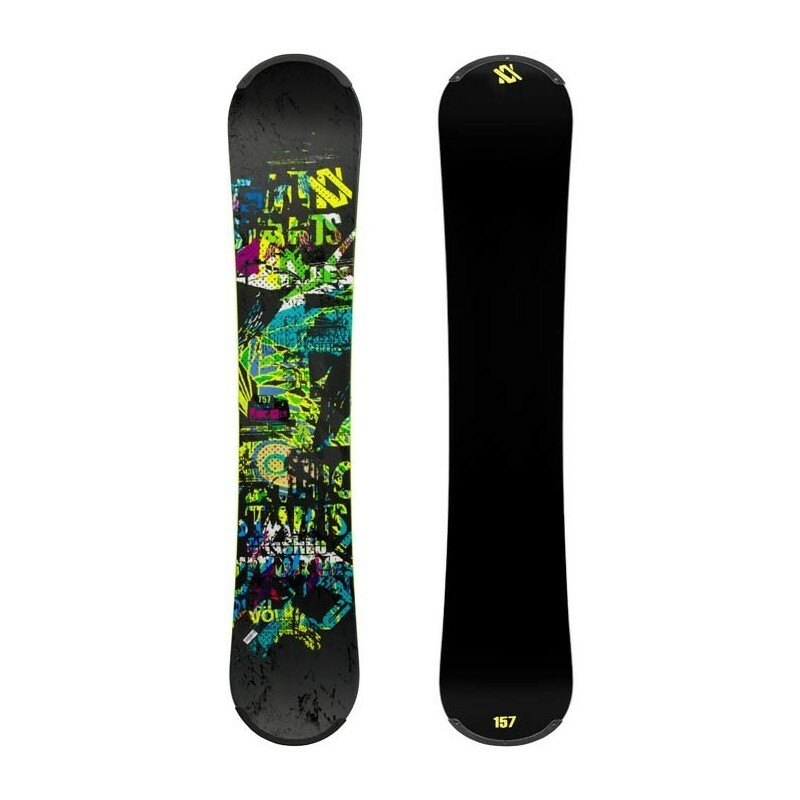 Furthermore, we equipped the Rental Rocker with a scratch-resistant topsheet and a Mini-Cap Construction that acts like a protective shield against shocks and abrasion. 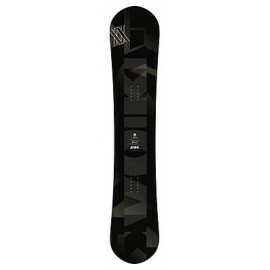 Inside, triaxial fiberglass weaves stabilize the board, preserving its great response even after the hardest day on the slopes. 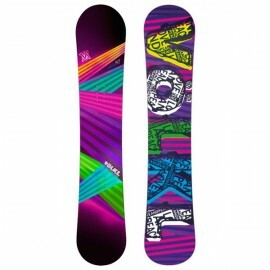 The extra-thick base is another exclusive rental feature and can handle more services than even the poorest winter can ask for. 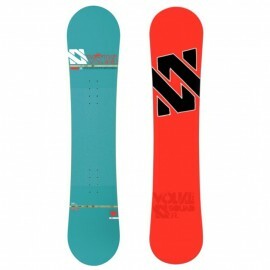 This season, we not only went for different colored sidewalls and an integrated barcode, but also printed the length details on the tail's base making it even easier to grab the right board for the right customer. 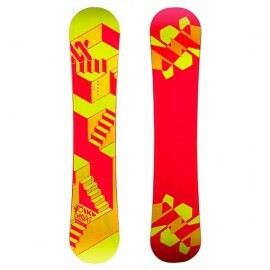 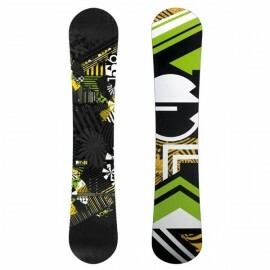 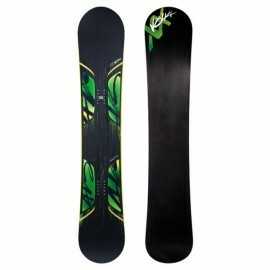 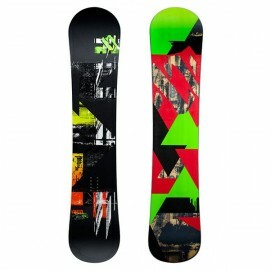 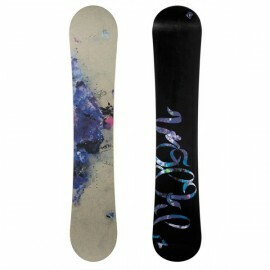 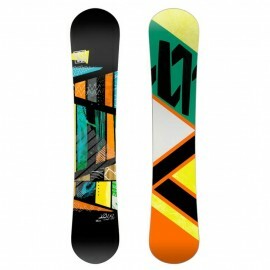 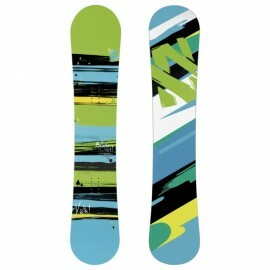 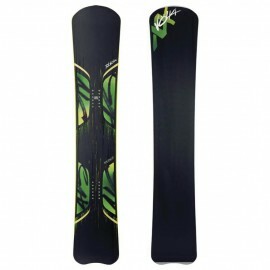 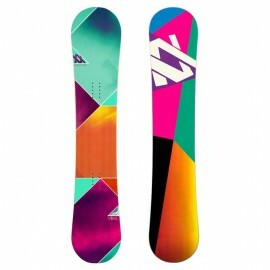 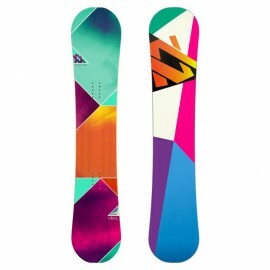 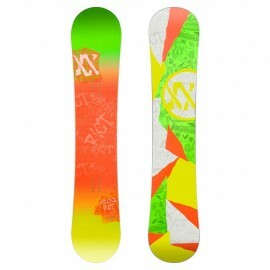 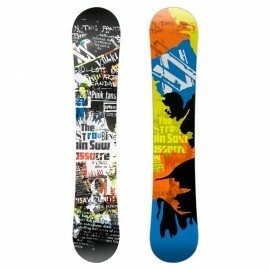 On the mountain, this board is really easy to handle thanks to its soft flex and forgiving Easy Rocker Shape.